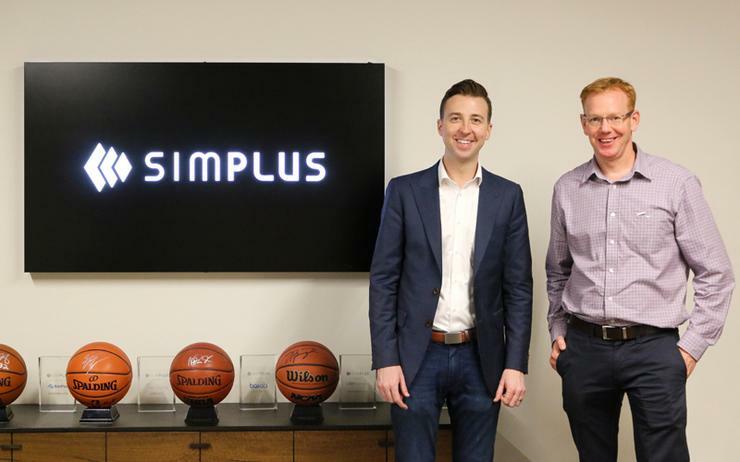 The deal will mark US-based Simplus’ first international acquisition and will further its expansion into the Asia Pacific region, the company said. Simplus, also a global Salesforce platinum partner, has now acquired six of the cloud software vendor’s consulting partners since 2016. Based in Sydney and Melbourne, Sqware Peg became Salesforce’s first Australian partner in 2004 and was elevated to platinum status in May 2017. Today the company works exclusively with the Salesforce platform and is currently backed by the vendor’s Ventures arm. In July 2017, Sqware Peg received a share of Salesforce Ventures’ US$50 million System Integrator (SI) Trailblazer Fund. “Sqware Peg is a pioneer in the APAC region,” Simplus CEO Ryan Westwood said. “We are thrilled to work with the talented leadership of Sqware Peg and combine forces to further grow our presence and continue making an impact in the global Salesforce marketplace. As part of the acquisition, Sqware Peg managing director Reid Meldrum will become a prominent shareholder in Simplus. A former Optus executive, Meldrum has led and co-owned the business since October 2015. In a Sqware Peg blog post, Meldrum said it would be "business as usual" and customers would benefit from additional resources and services from Simplus. However, agreements, invoicing, and payments will be transitioned to the new Simplus entity, although Meldrum stressed clients and partners would be informed "when the time comes". “Simplus and Sqware Peg are digital transformation trailblazers and we look forward to continuing our work with them in the Asia Pacific region," said Charles Woodall, vice president of partners, alliances and sales channels at Salesforce APAC. "This investment in our partners delivers improved product specialisation and delivery capability through better enablement and support."